When it comes to investments in manufacturing sector, Odisha tops the list in the country by bagging the lion’s share at 17% of the total investments. However, when it comes to implementation, about 39% projects faced delays and tardy progress as of September 2015. 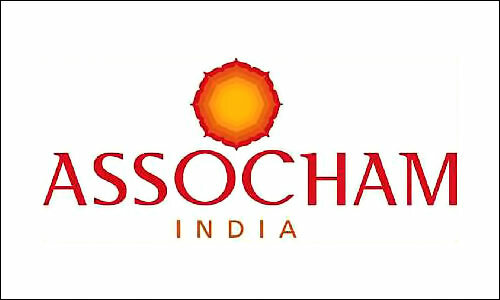 The study, which made this revelations, was prepared by Assocham with the title, “Impact analysis of delay in investment implementation in Manufacturing”. India has so far attracted a total live investment of Rs 33 lakh crore till September 2015. While Odisha tops the list at 17%, Gujarat remains at No. 2 with 12% of the total investments, followed by Karnataka (11%), Jharkhand (9%) and Chhattisgarh (7%). Metal and metal products accounted for 48% of the total live investments in the manufacturing sector in India. In Odisha, 79% of the total manufacturing investments attracted by the state, are in metal and metal products sectors.